Alsco has been operating in Singapore for almost 2 decades and over that time we have grown the business from a small locally owned operation to a leader in the washroom industry, with 35 trucks servicing daily Island wide. Initially, a Washroom Supplier Alsco has used their international expertise to bring rental garments to the Singapore Market. This service started in 2004, and we have grown strongly particularly in the Chef’s Wear portion of the market, supplying Singapore’s excellent Food & Beverage Scene. Now employing over 170 people, Alsco PTE Ltd is a market leader in both Washroom and Rental garments. In this innovative addition to the local market – Managed Workwear Service – Alsco purchased garments on their customer’s behalf and provides an ongoing rental service for their customers. 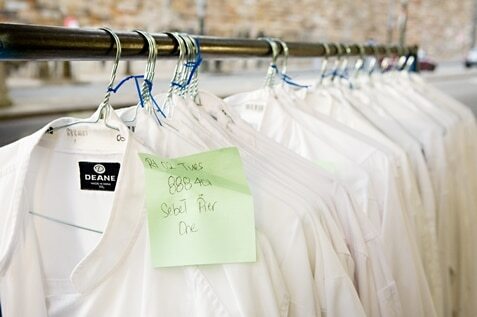 The rental service includes collection, laundering, and delivery of the garments. Customers save on large capital investments in uniforms while being able to provide clean laundered food safe garments to their staff. In times of increased food compliance requirements, this service is well received and supported by the local food and beverage market. Over more recent years Alsco has evolved the Managed Workwear Service to provide rental garments for industrial customers, particularly in the Oil & Gas industry and other local manufacturers. Customers can select from a standard range or customise their garment needs with Alsco’s friendly professional staff. 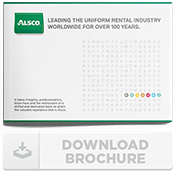 Alsco internationally has been in the Rental Uniform business for more than a hundred years, and Alsco Singapore PTE leverages this expertise, experience, and systems to provide expert service in this exciting area. Because of this global exposure in the workwear rental market, Alsco is continuously improving their systems, particularly with the influence of modern technology. With Alsco each garment is individually barcoded and identified with an individual identity, meaning that Alsco representatives can report at a glance the age of a garment, the number of washes that it has and when it was last seen. All Alsco rental garments are also identified with an individual chip, meaning that they can be identified quickly as they return to the plant for their weekly launder. Garments can be individually named or a pool stock can be provided depending on the needs of the client. Repairs and minor alterations can be made to garments at no extra cost. In a time of increasing compliance and administrative costs, it makes great sense to rationalise supplier numbers. Alsco’s customers also benefit from recognition of the full spend across different cost lines. 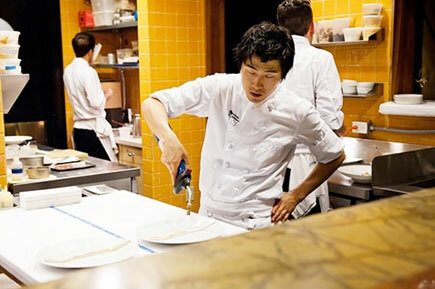 Singapore has a dynamic restaurant and eating scene, and many internationally reputed restaurant brands are represented in Singapore, along with world leading celebrity chef restaurants. Alsco is the market leader in supporting these businesses with not only Chef’s Garments but also high-quality table linen offerings. 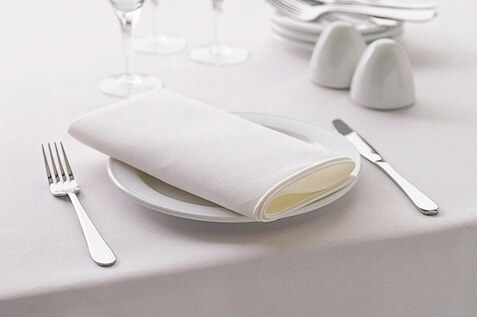 While the table linen business is a small part of Alsco Singapore’s business our very high quality has great synergies with the other services that Alsco offers the local food and beverage market. Eating out is a big part of the Singaporean lifestyle, and there are more than 6500 outlets in Singapore (with almost 2500 of these being sit-down restaurants). It’s also estimated that the F&B Market in Singapore grows by another 2 restaurants per day! Alsco Singapore PTE is in a great position to service those outlets with all of their different products.